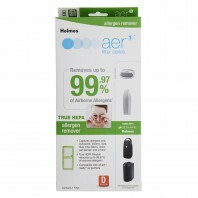 Air filters are a critical part of your homeâ€™s forced air HVAC system. Typically, homes have at least two filters in place to protect air quality with the purpose of removing bacteria and harmful particles. 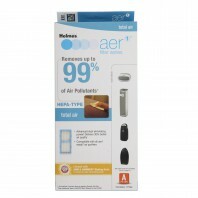 With a holmes air filter or HEPA filter, you can keep the people inside your home healthier, as 100% of the air in your home passes through a filter about twice an hour. 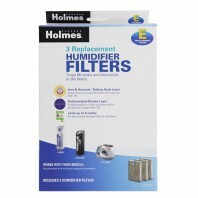 Whether you need a replacement air purifier filter, HEPA filter or humidifier filter, Discount Filter Store has the Holmes air filtration product to suit your needs. 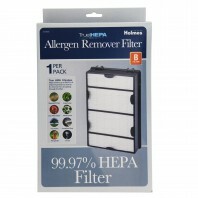 A clean filter will help keep not only your family healthy, but also your HVAC system. By introducing a clean filter, your system will run more efficiently, keeping repair costs to a minimum and reducing energy bills. 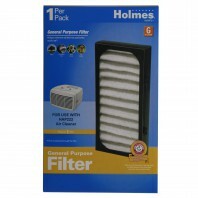 If you need finding the right filter for your home, consider using our air filter finder.There you can search, compare and contrast air filters from brands like Honeywell, 3M, and Carrier. If you need additional help, contact us or call toll free at 1-800-277-3458.